Bali Horse Riding Tour is a horseback riding company based in Saba beach, a black sandy beach stretch 3 km in east part of Denpasar Bali. It provides the exciting horse riding adventures by the best selection of tame and healthy horses to explore the beautiful beach with sea breeze blowing and covers the coastal area. It stables are set in the coastal side with tropical plantation surround it and close to the Saba Beach. 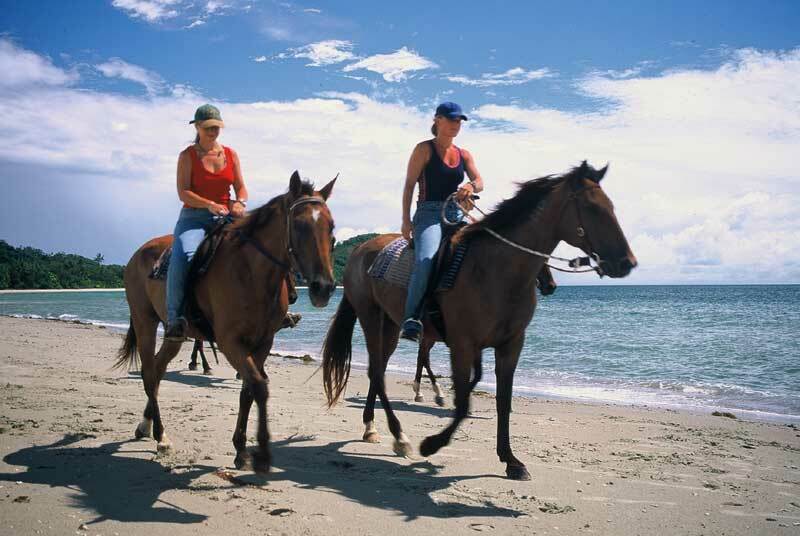 Your horse riding trail will reach 10 km at the beautiful black sandy beach apposite to the Indian Ocean. It is an ideal adventure that you must join and feel the warm atmosphere of tropical ambiance flows from the Indian Ocean and your adventure will be unforgettable one on your lovely vacation in the paradise island of Bali.